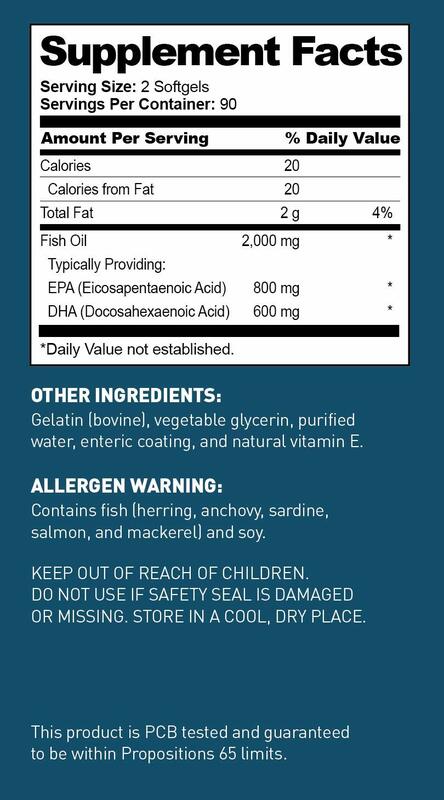 • OPTIMUM SERIES 2,000 mg Fish Oil with 1,400 mg Omega-3 Fatty Acids (600 mg DHA, 800 mg EPA) per serving (2 caps). 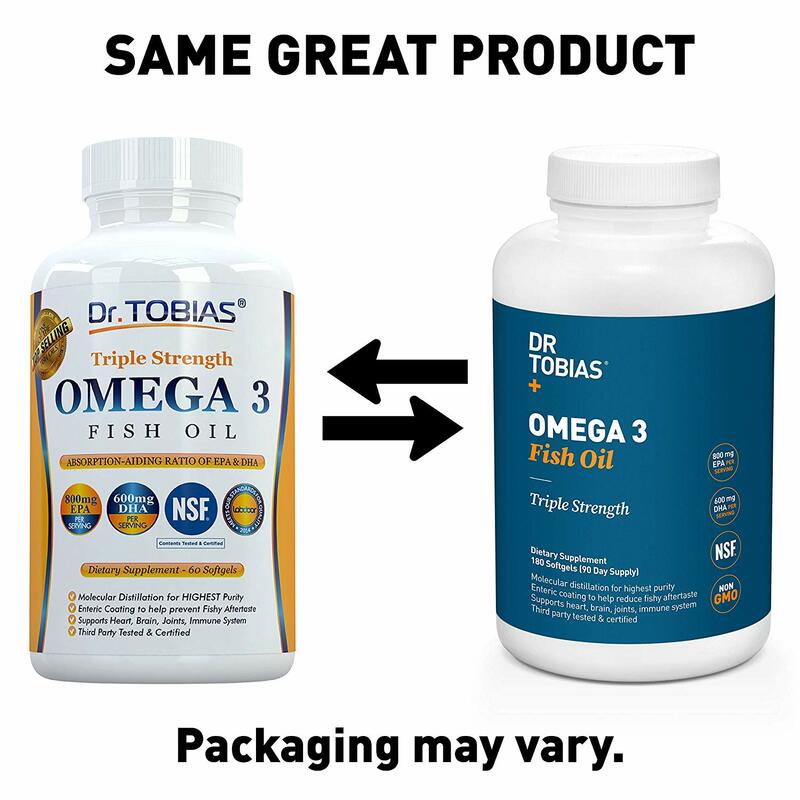 Get 3-4 times more of the important Omega-3s compared to many other brands. A famous TV expert calls Omega 3 the most important single supplement. With this product, you will meet his recommendation of 600 mg DHA per day – with a single serving! 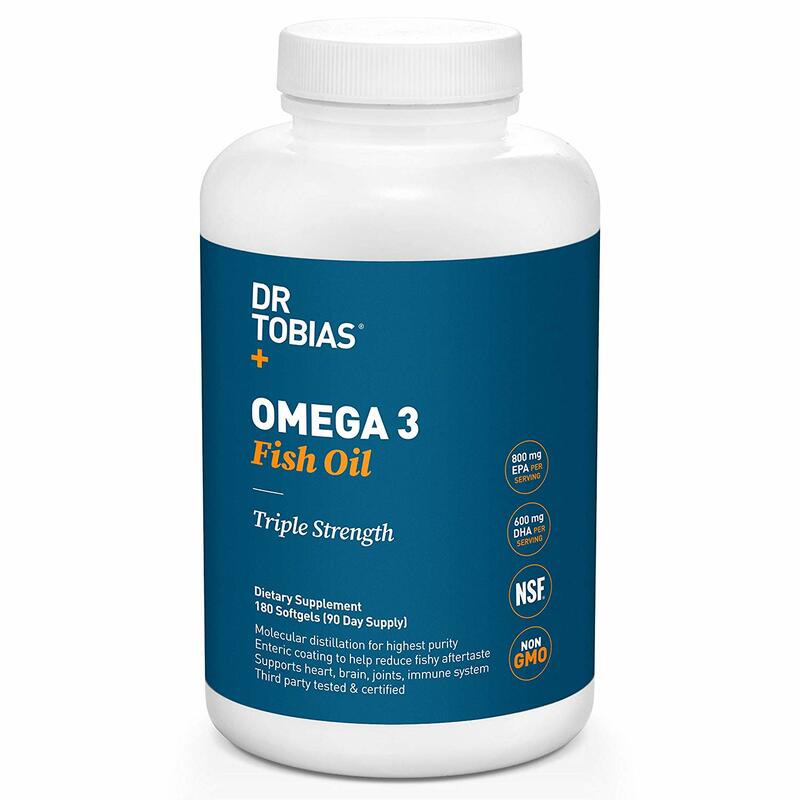 Fish oil supports the health of heart, brain health, joints, mood & mental state, skin & hair. 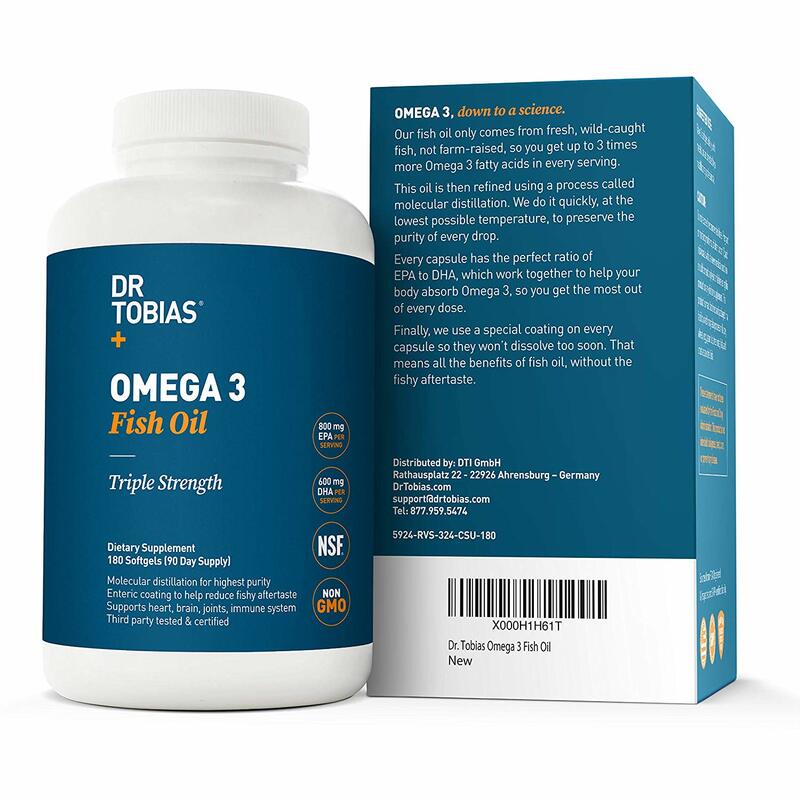 • BETTER ABSORPTION & AVOID FISHY AFTERTASTE: Our omega 3 fish oil pills have an enteric coating to help increase your absorption of the essential fatty acids and avoid fishy aftertaste. Enjoy Health Benefits Without Fish Burps! 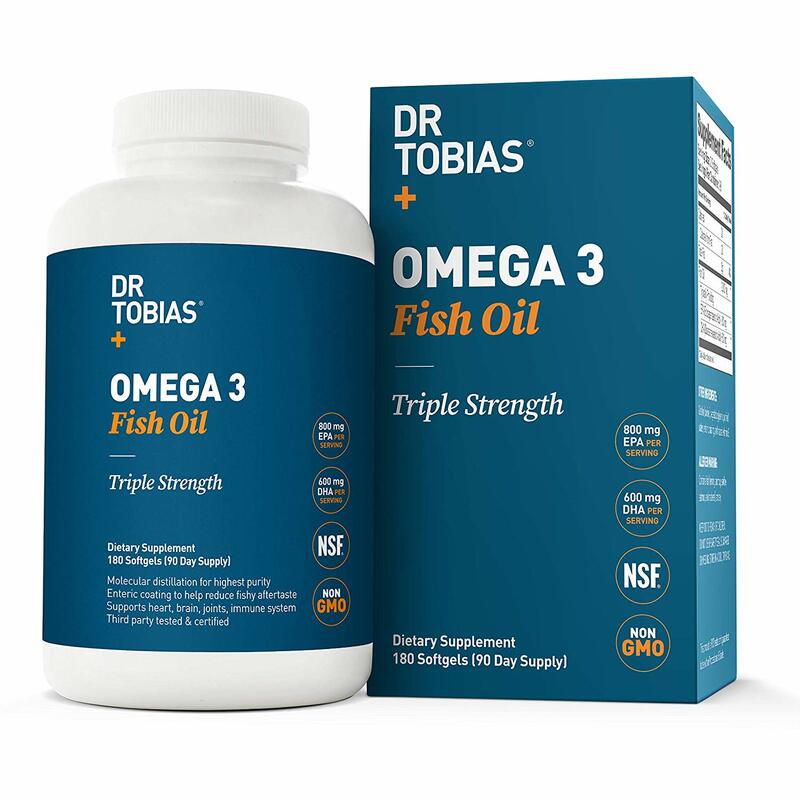 • PURITY THROUGH MOLECULAR DISTILLATION: Dr. Tobias fish oil is tested for purity and label accuracy. 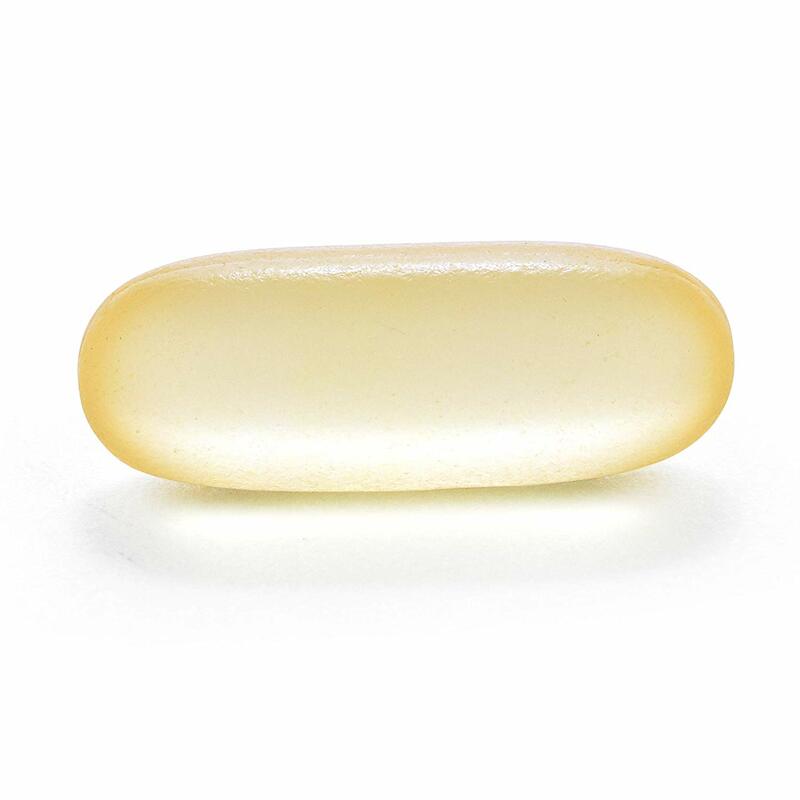 Our fish oil is purified with molecular distillation – one of the few current methods that can purify from heavy metals, PCB’s and other toxins to below detectable limits for human consumption. 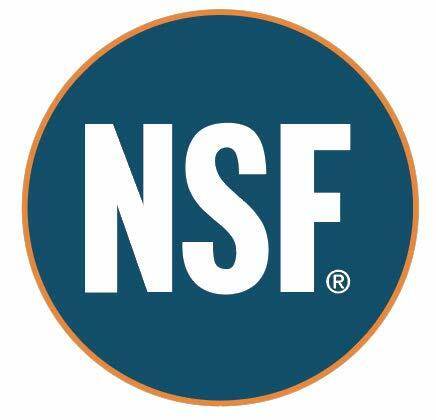 • THIRD PARTY TESTED – For Product Purity, Projected Efficacy, Ingredient Safety, Nutritional Value, and Label Accuracy. Quality you can trust!